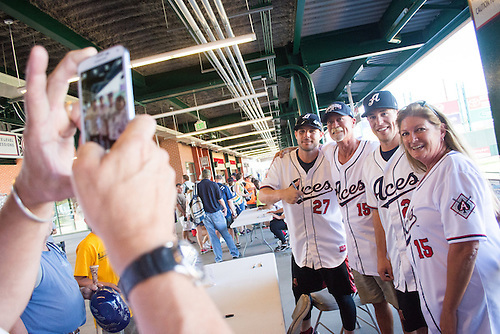 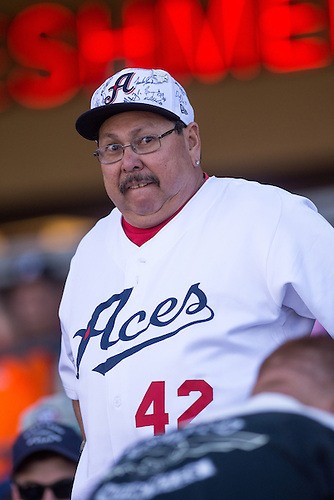 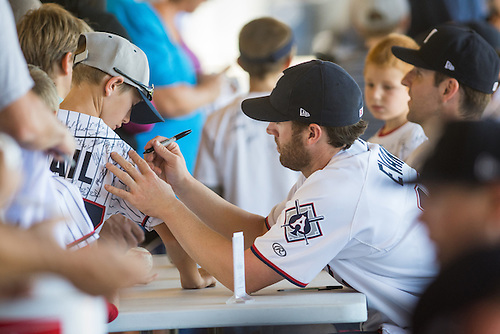 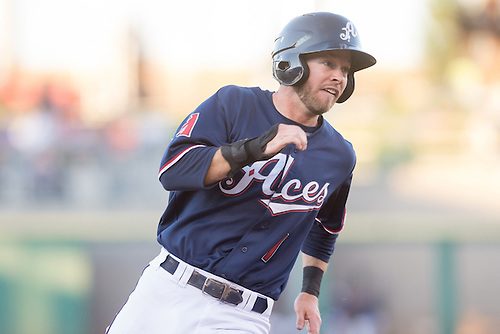 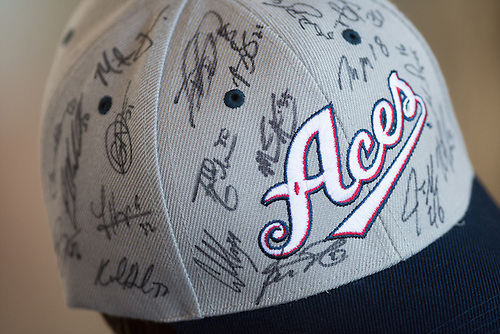 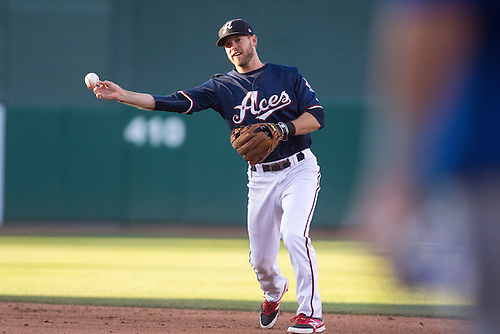 Before Sunday's game, Aces players greeted season ticket holders on the concourse for their annual autograph session. 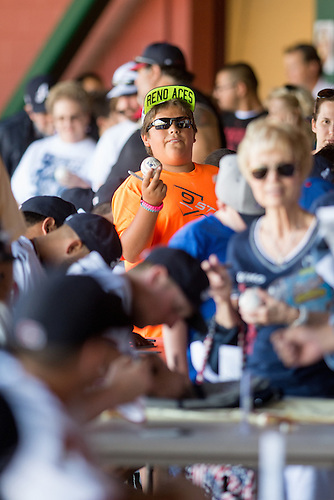 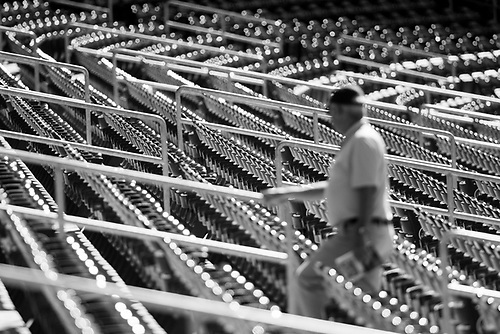 Lots of familiar fan faces. 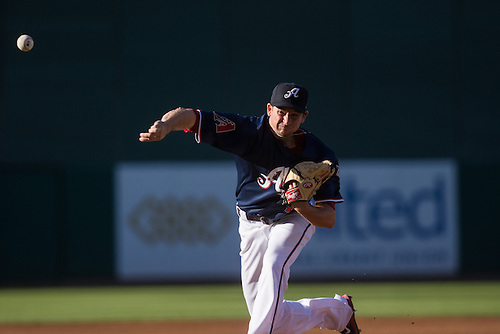 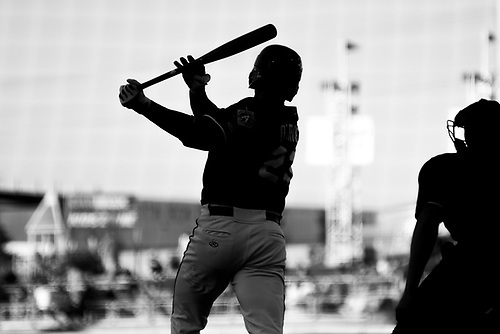 First pitch was at 6:05 p.m. which meant great light early (something we haven't seen much of this season) and I made some nice images. 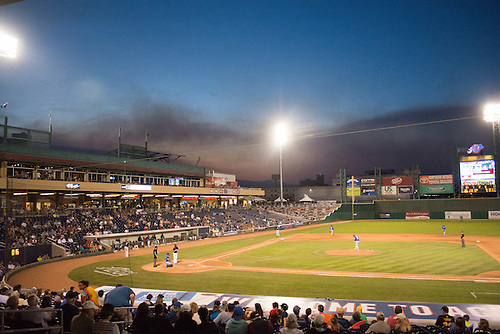 As the game slogged on, smoke from the Lowell fire crept over Peavine and although it didn't impact play, it painted the sky gray. 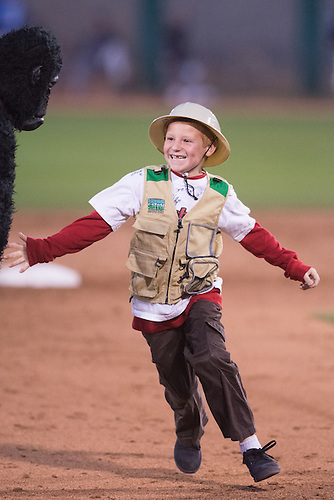 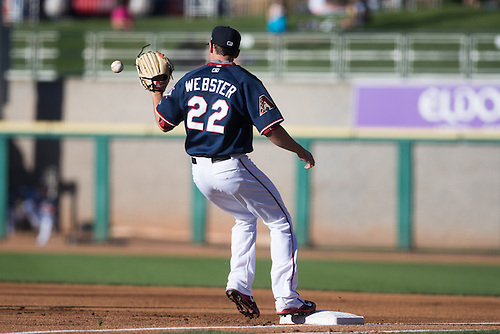 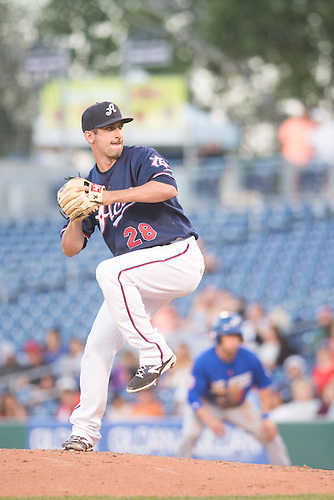 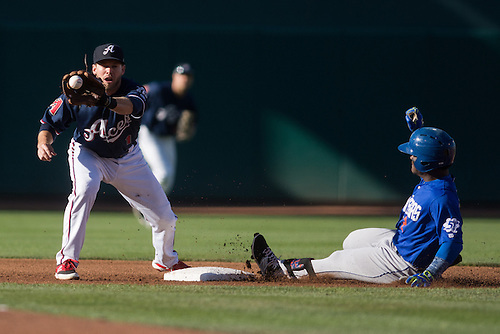 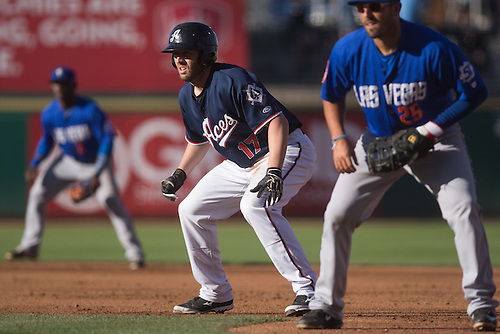 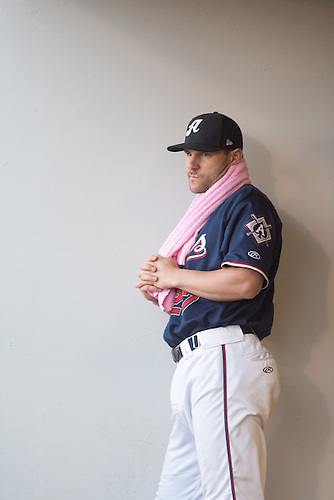 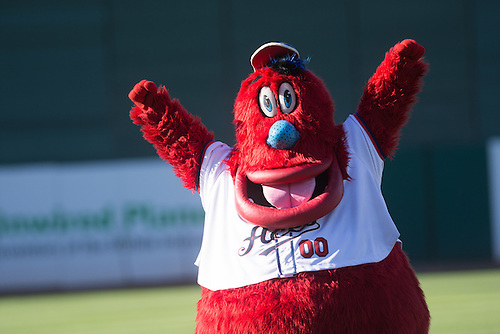 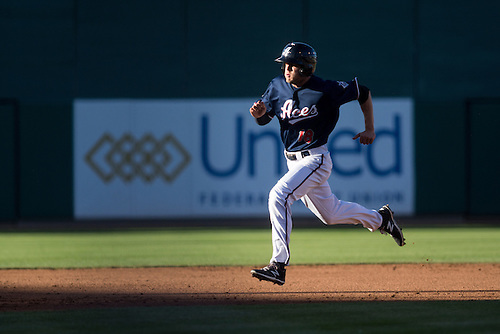 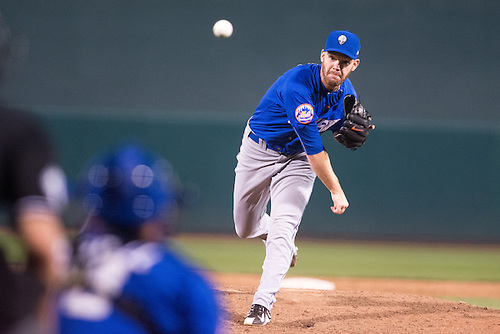 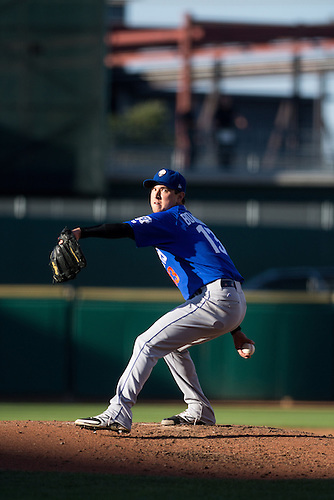 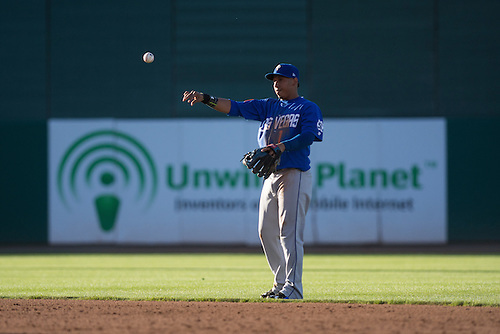 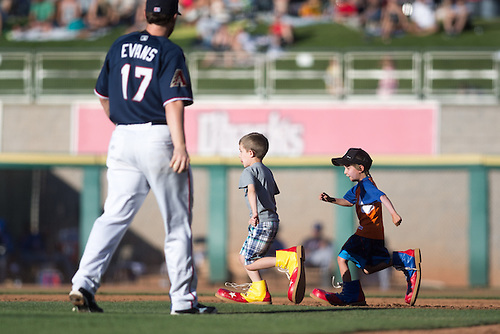 On the diamond, Las Vegas bested Reno 15-9. 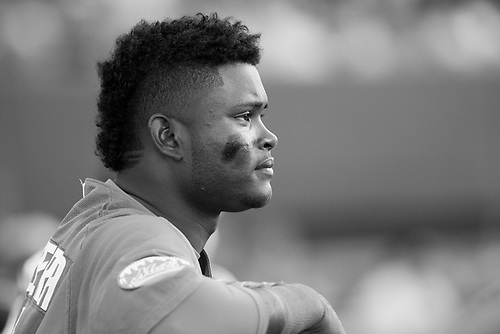 Mike Freeman and Dilson Herrera.